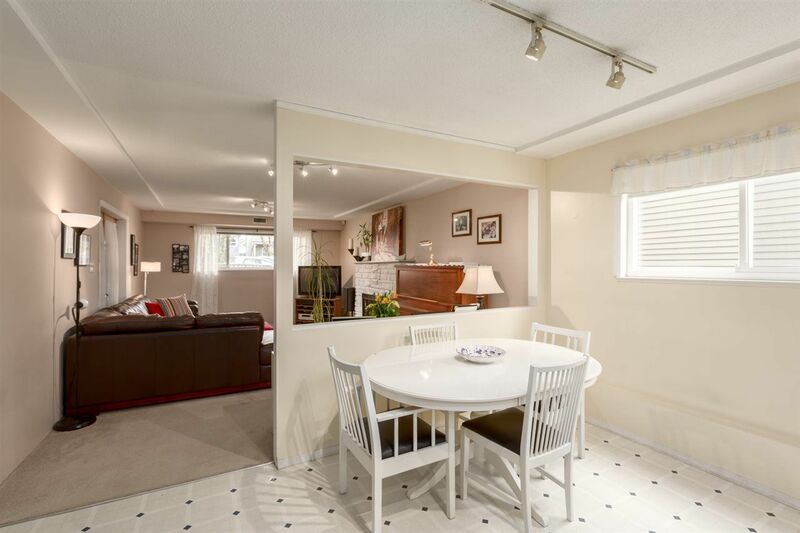 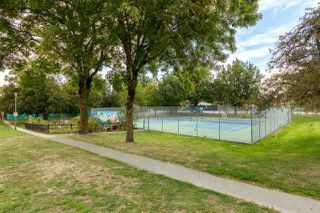 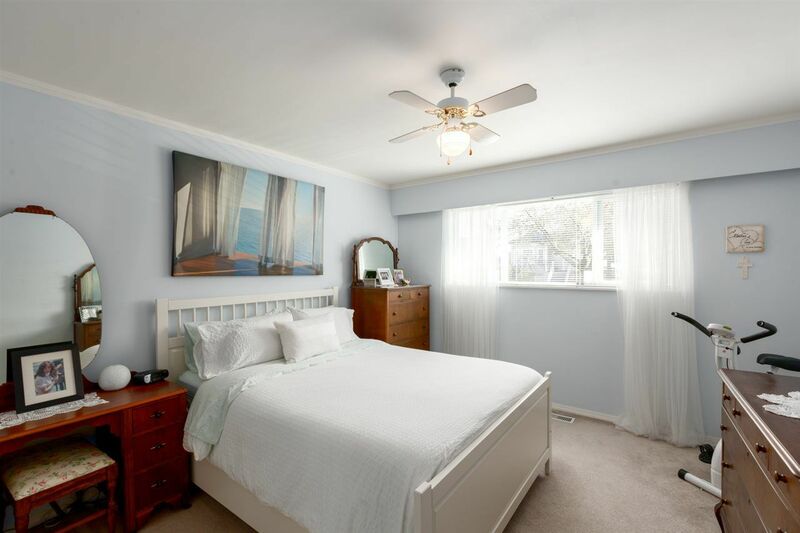 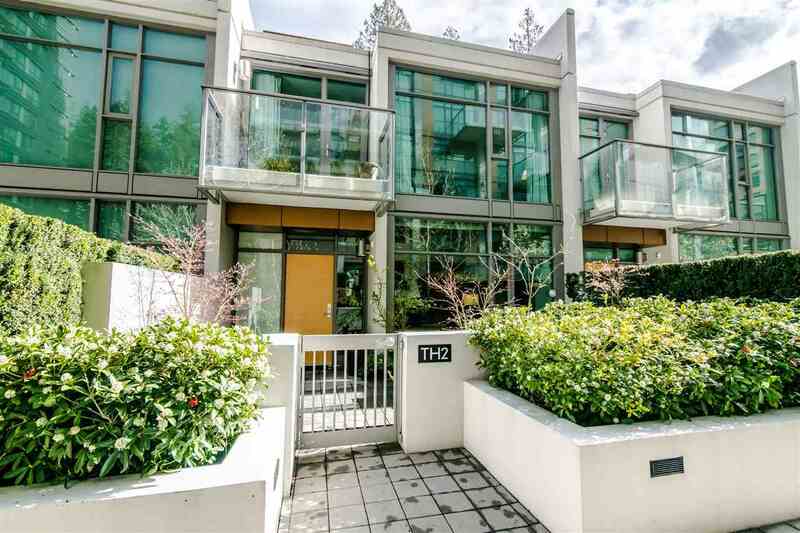 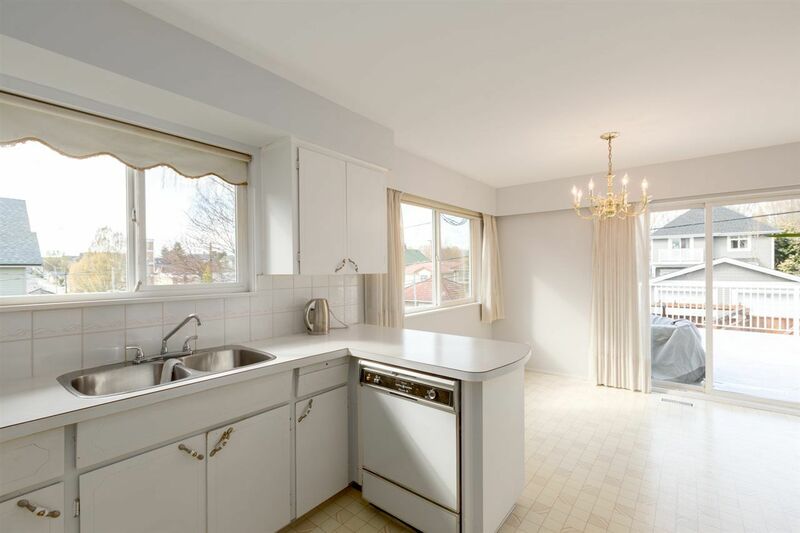 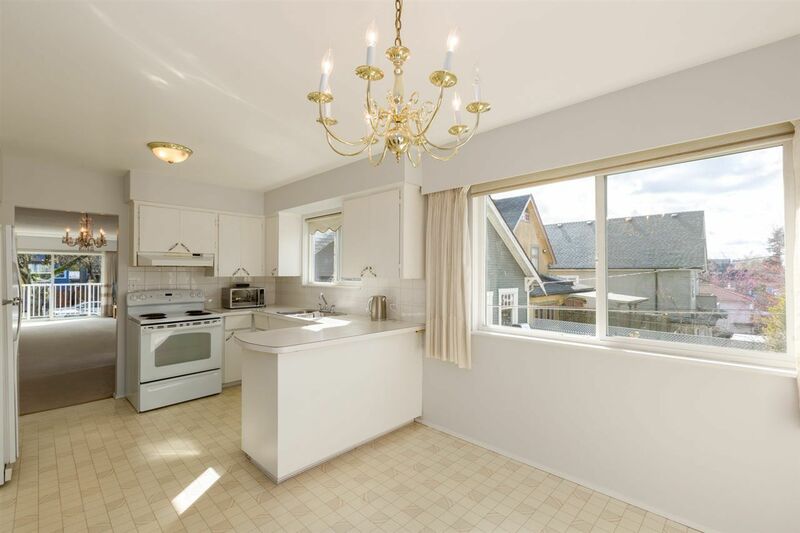 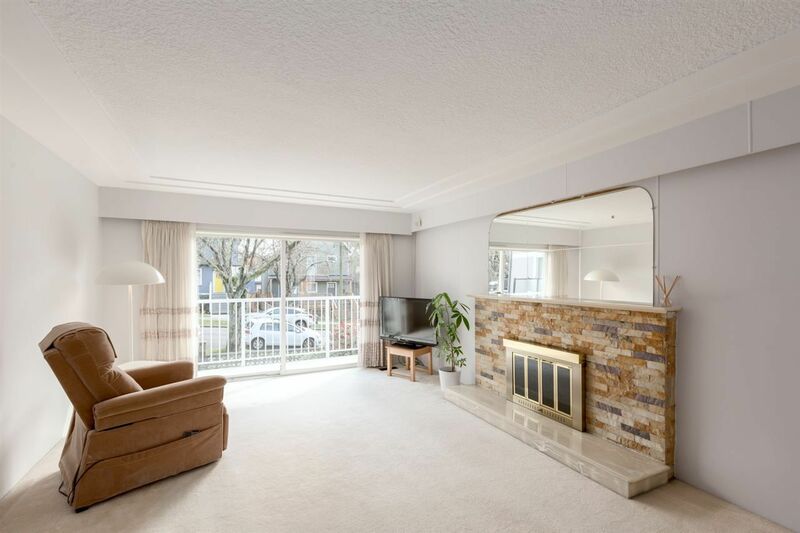 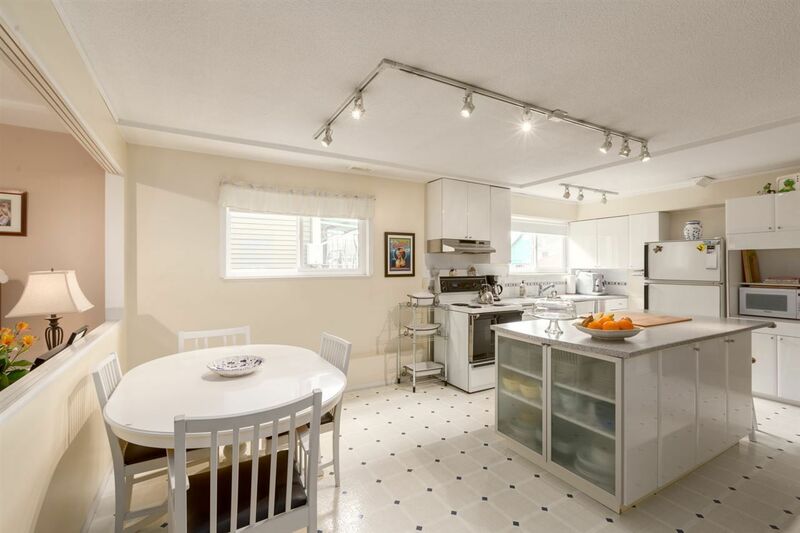 Large Vancouver Special just steps from McSpadden Park and Queen Victoria Elementary! 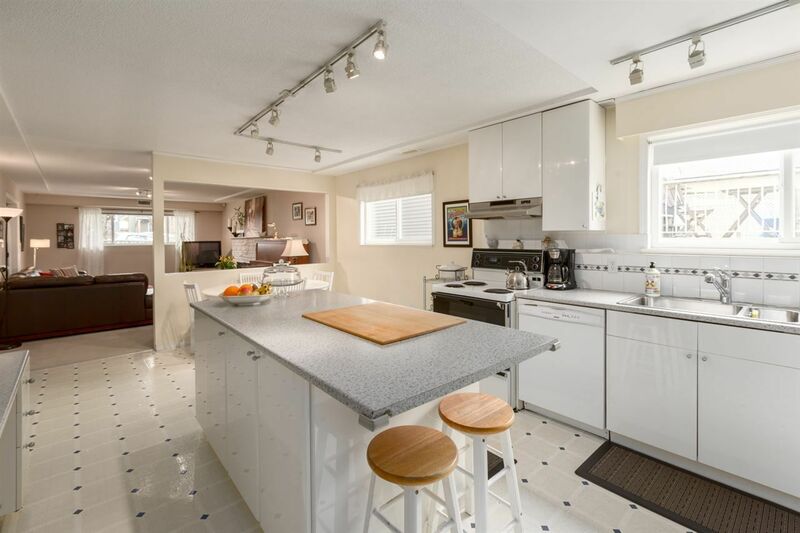 In the same family since new, this home has been lovingly cared for and has had numerous updates over the years. 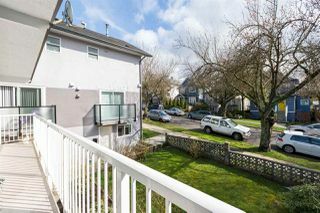 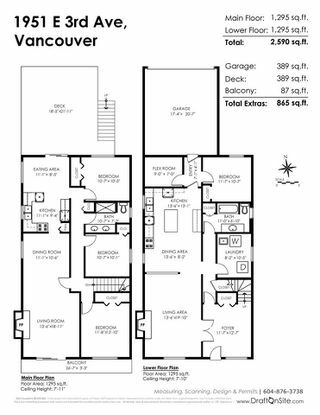 Upstairs features 3 bedrooms, a spacious living room with balcony access, dining room and kitchen that opens to a huge sunny deck. 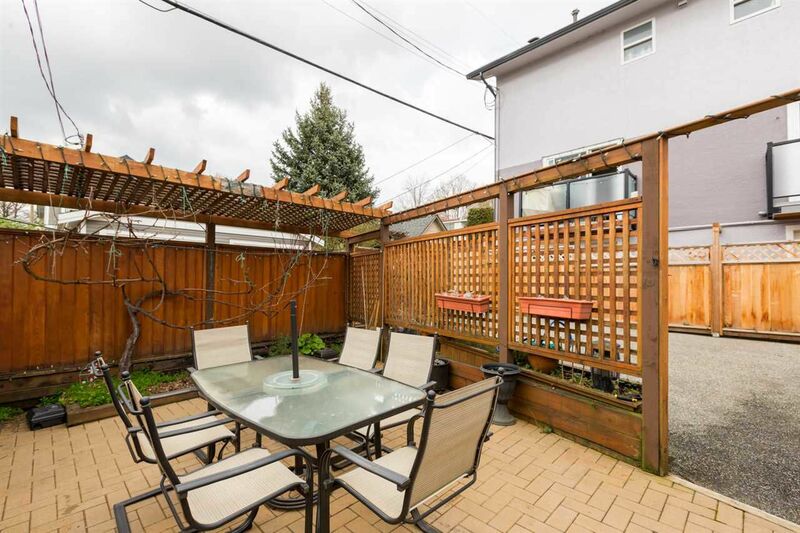 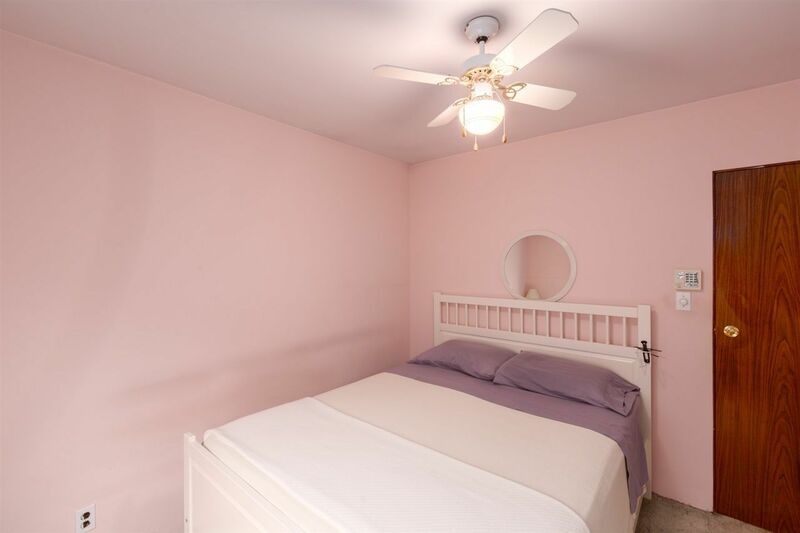 Down has another bedroom, large family room, full kitchen with island and eating area, laundry and access to an attached garage that has been converted to a rec room/lounge area that opens to a fantastic patio. 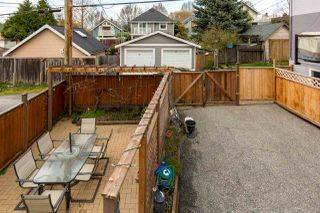 Sitting on a 33'x122' RT-5 lot, this property offers huge potential. 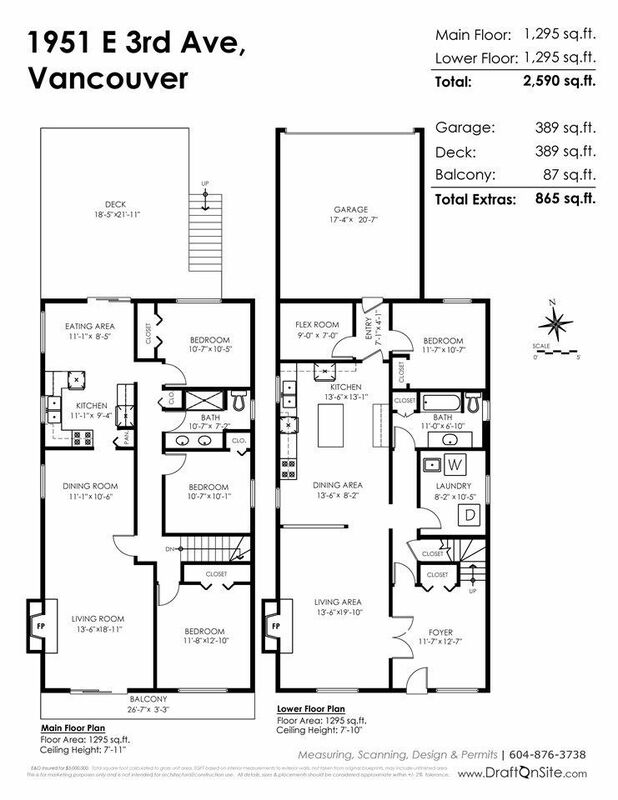 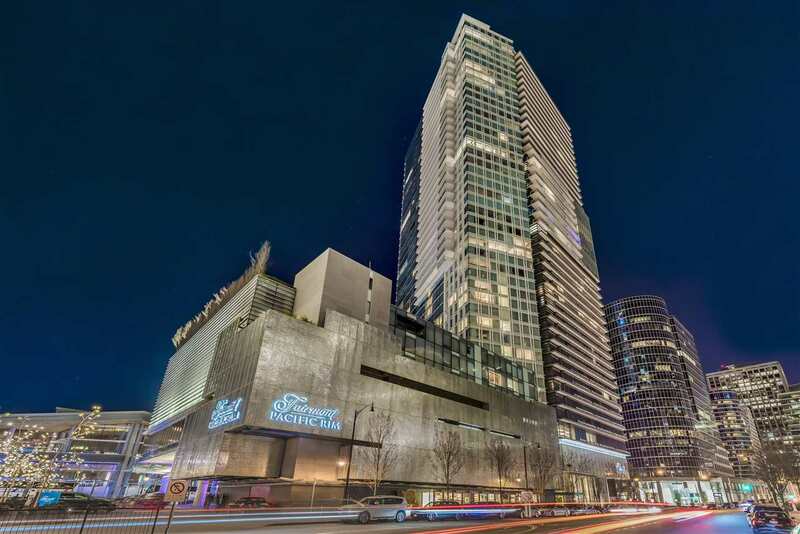 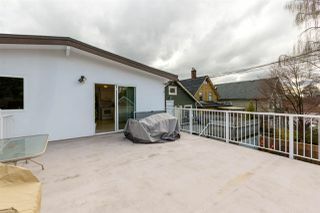 Co-housing, strata conversion, new duplex? 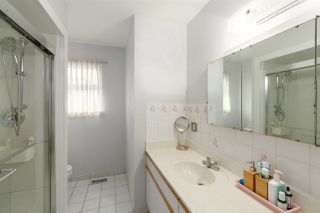 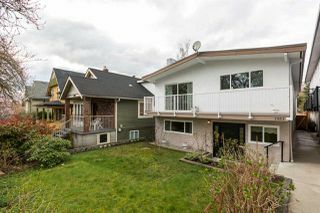 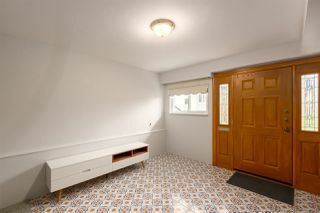 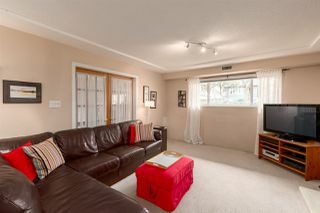 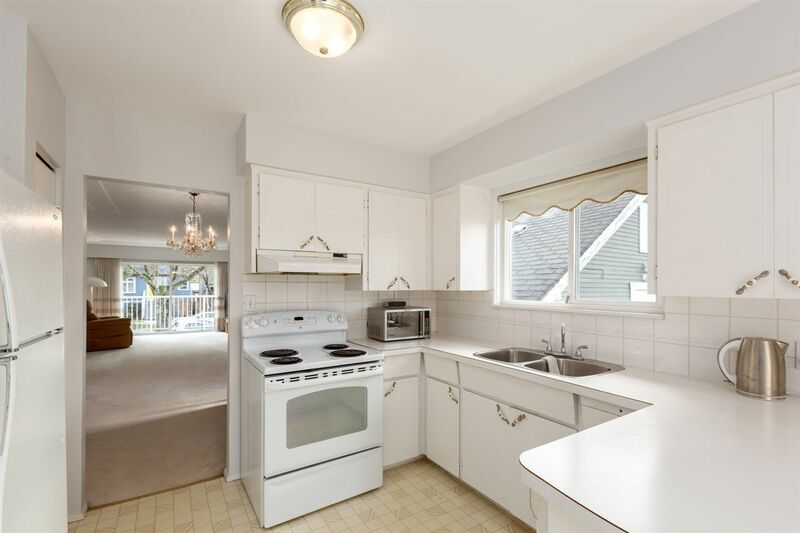 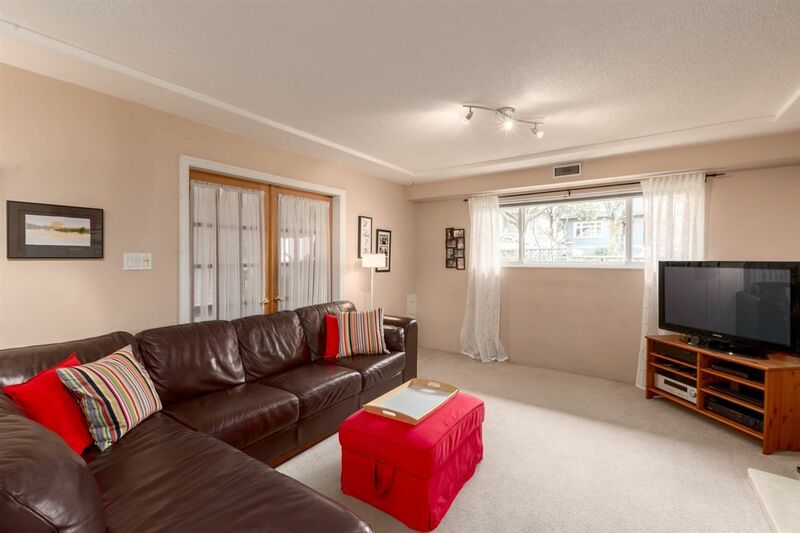 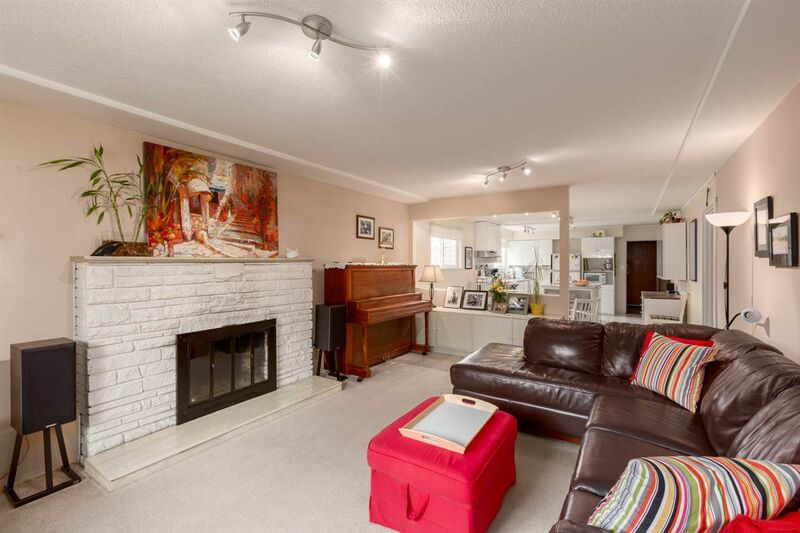 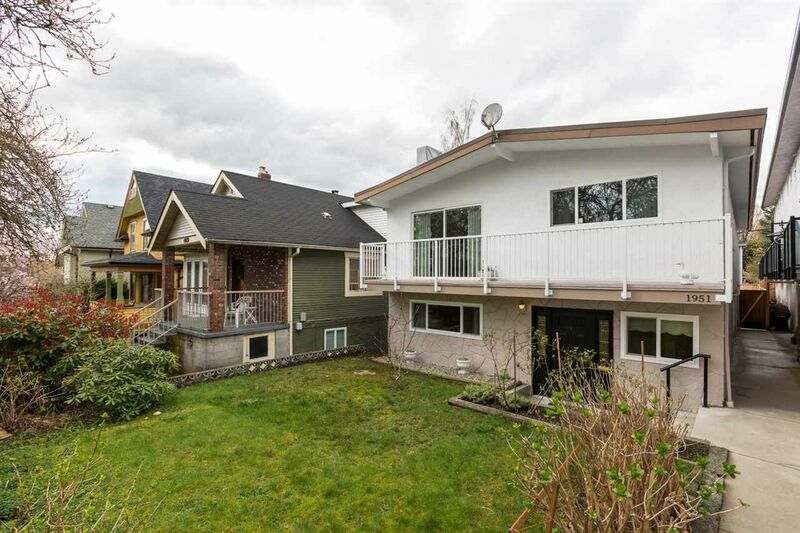 Or just move into this well-built Commercial Drive home and make it your own!